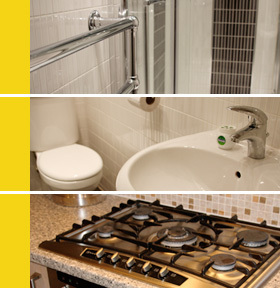 In need of a plumber in Billinge? Billinge is a village within the Metropolitan Borough of St Helens, in Merseyside and has a population of over 6,000 people. It forms the larger part of the civil parish of Billinge Chapel End. Historically a part of Lancashire, Billinge is located by road approximately 5.5 miles southwest of Wigan town centre. The Billinge parish of St Aidan is in the Wigan Deanery, which is part of the Anglican Diocese of Liverpool.